SalesHack, LLC is seeking an Outbound Business Development Representative looking to launch a career in sales. This individual should be passionate about learning, passionate about technology, and passionate about winning. This role will start as a work-from-home opportunity and could progress into a full time office based role over time. 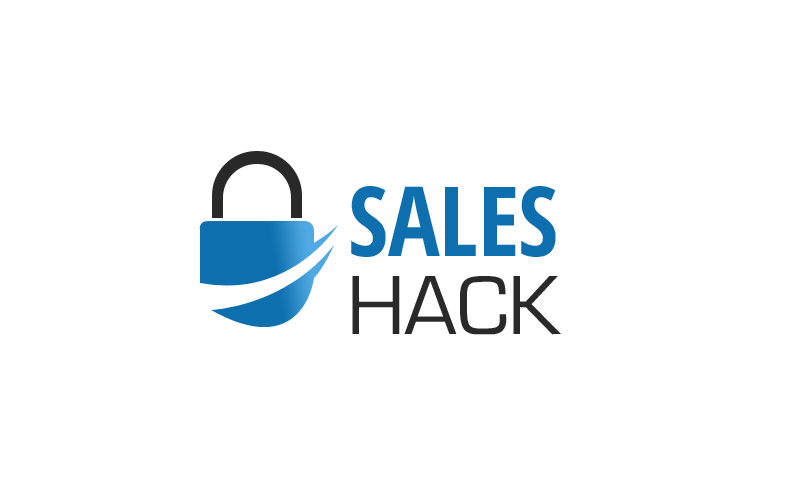 About SalesHack, LLC: SalesHack (the book) was a “hackathon” powered by more than 25 of the world’s greatest “sales hacks” alive today. Since successfully launching the book in over 142 countries around the world, Evan Kesner, one of @SalesHack’s early pupils, launched SalesHack, LLC to deliver a full-service business development managed service for sales and marketers. 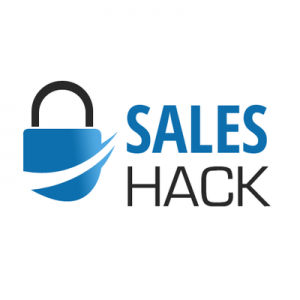 SalesHack, LLC leverages sales hacks outlined in both SalesHack books, and delivers them to our clients. Our clients include companies like ActOn, DiscoverOrg, and some of the fastest growing technology companies in the world. 1. High-Velocity follow-up on marketing leads – We deliver 10 dials per lead, 20 dials per lead, or whatever SLA you want us to deliver! And then we’ll tell you when the law of diminishing returns kicks in and when it doesn’t make economic sense to continue calling the same leads! And if you want, we can show you how to bring this high-velocity model in-house once we’ve delivered the highest conversions you’ve ever seen. 2. Account Based Selling – “Outreach on steroids” – We know Outreach, we know ConnectAndSell, intimately. What’s better than both of these solutions? Both of them used together! The Outbound Business Development Representative will become an expert at leveraging Outreach.io combined with other solutions like ConnectAndSell, and LinkedIn Navigator. 3. Create your predictable revenue machine – Your junior sales people are not sales operations experts. And it’s highly likely your salesforce admin isn’t either. By running various leads through our highly efficient machine, we’ll show you how to build what every CEO wants – a highly efficient, highly predictable, money printing machine!